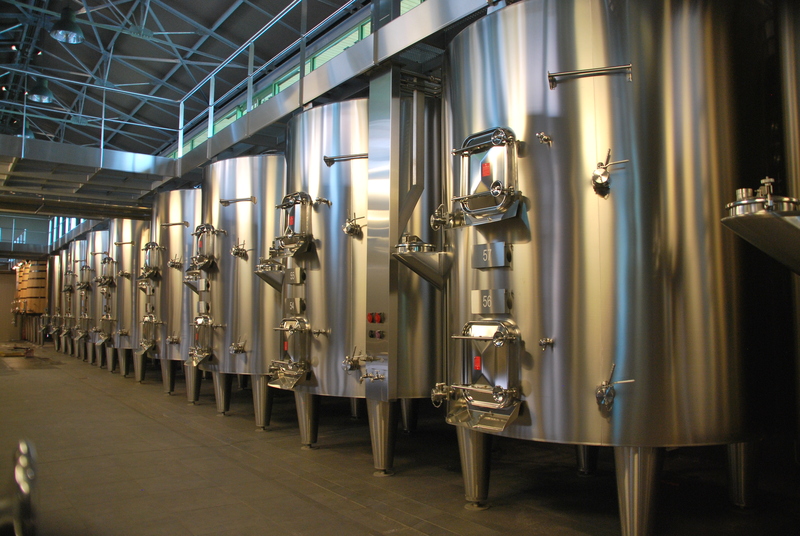 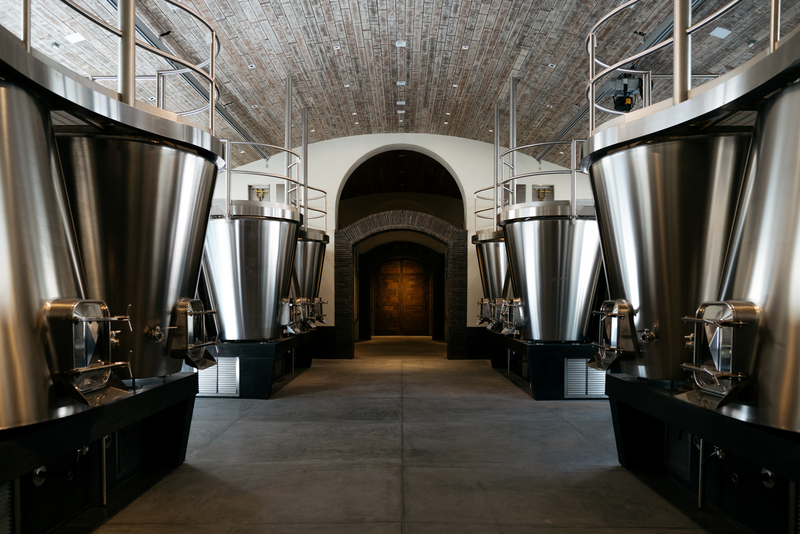 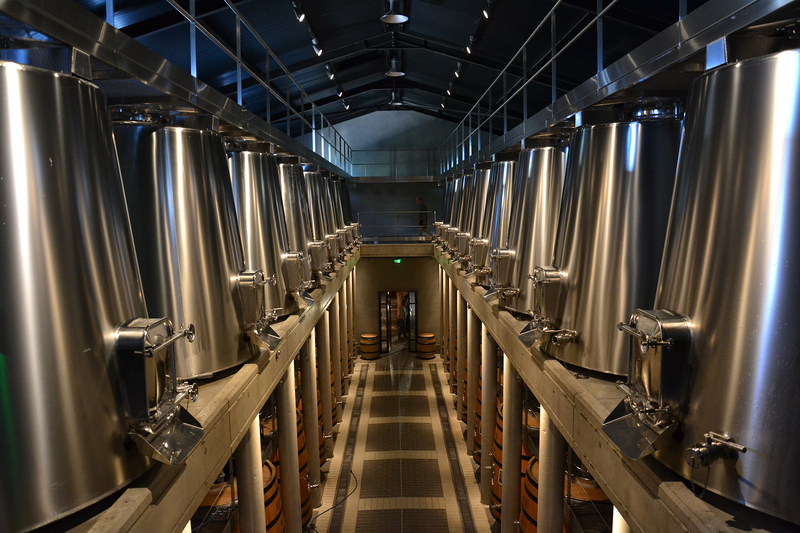 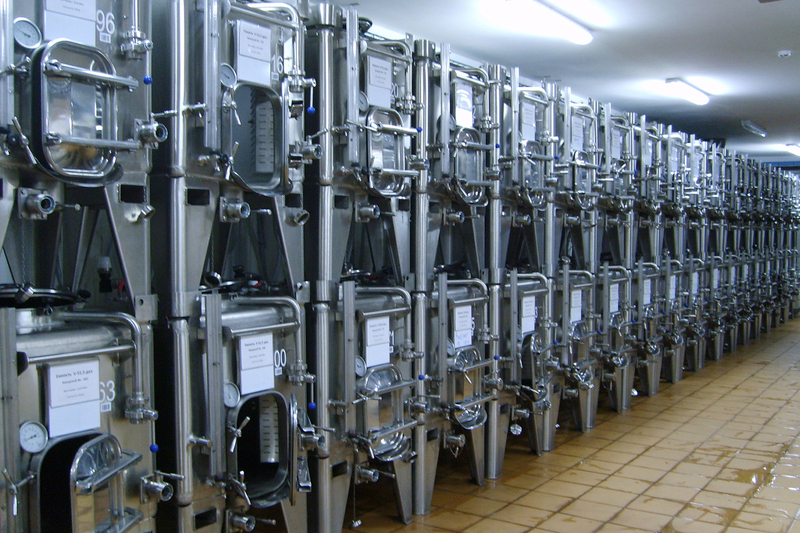 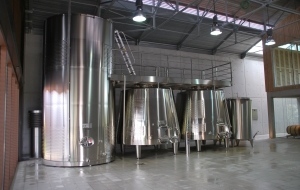 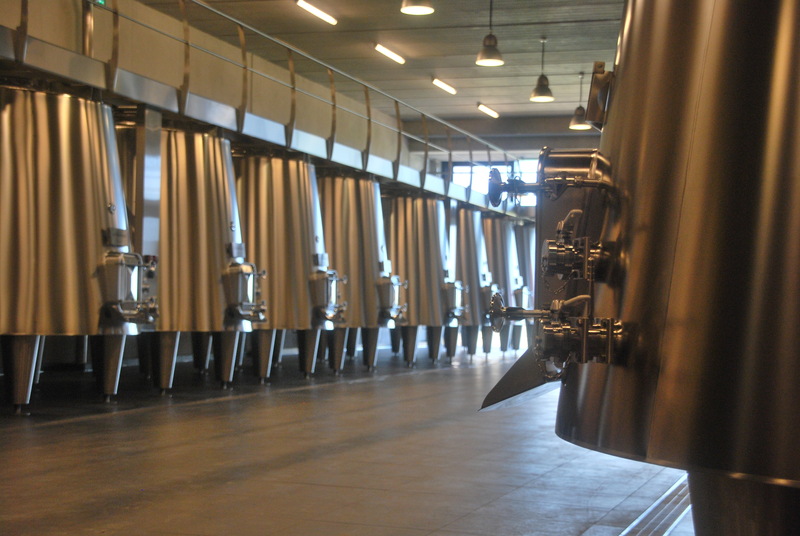 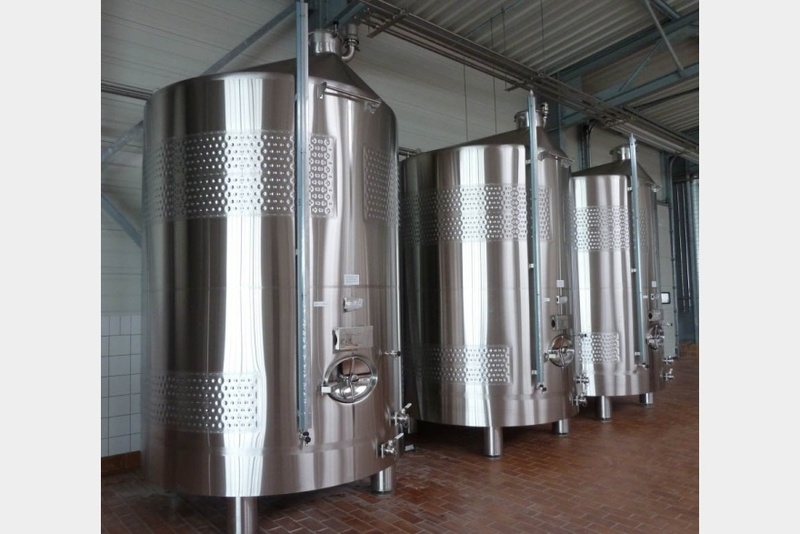 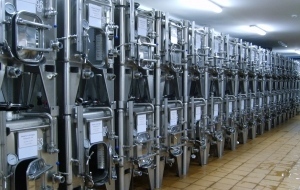 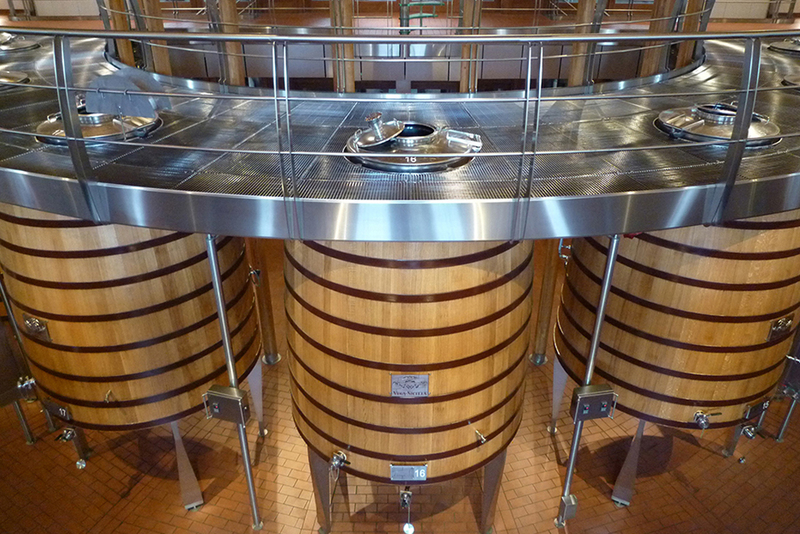 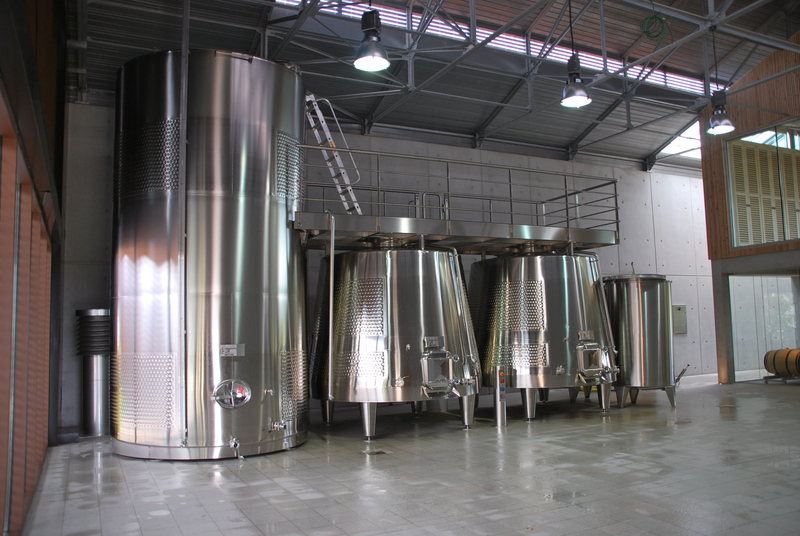 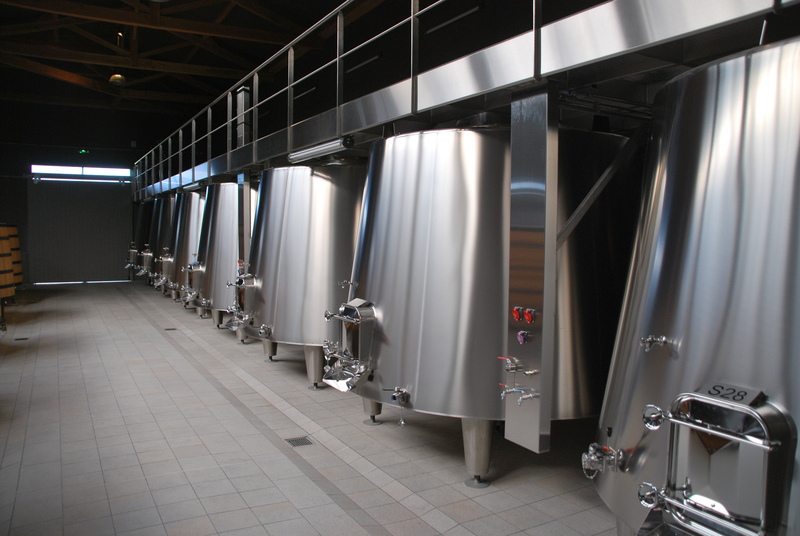 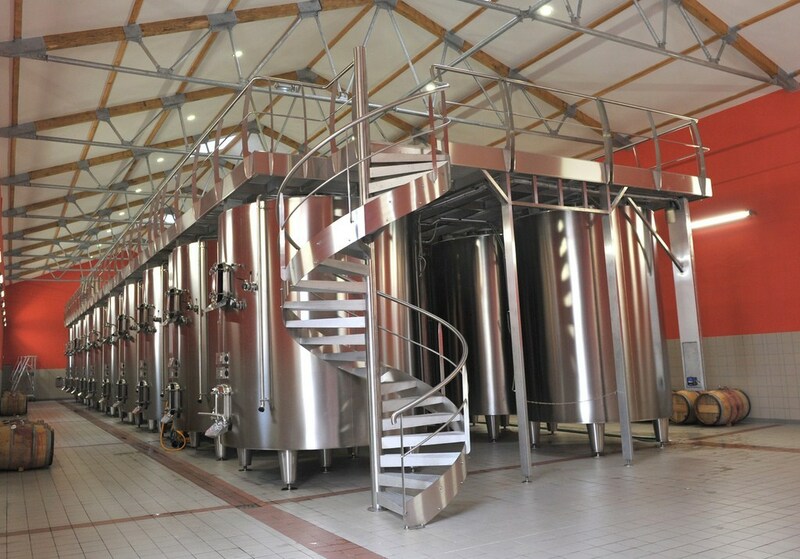 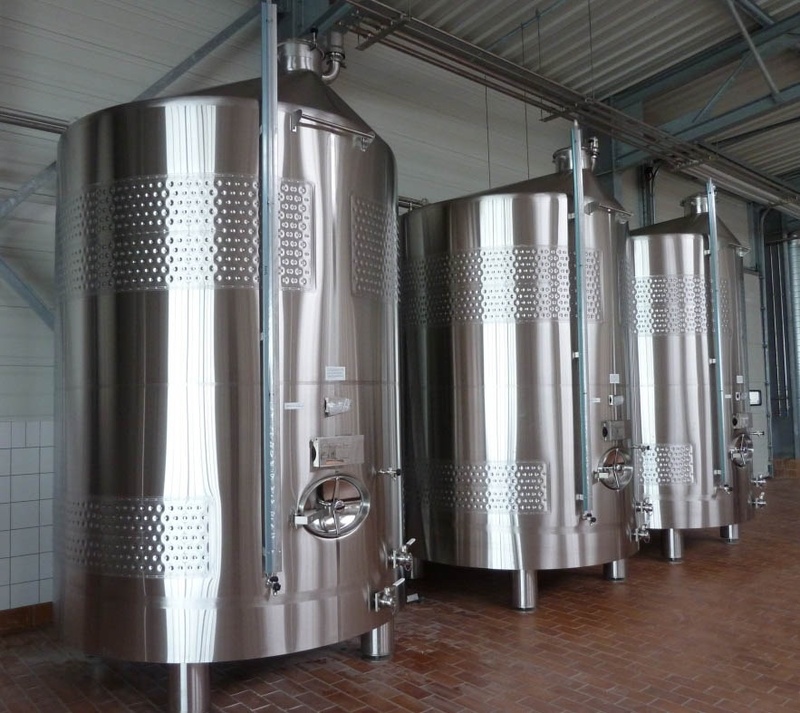 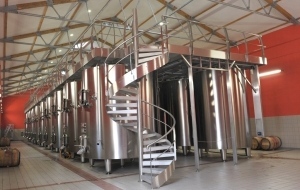 A top-quality modular tank for all your wines! 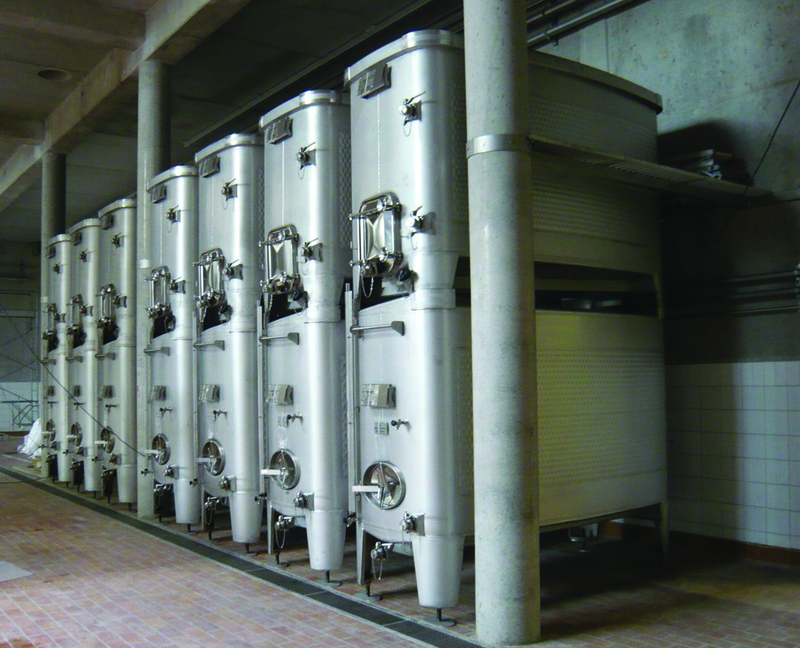 Capacity: up to 900 hectolitres with a plain wall. 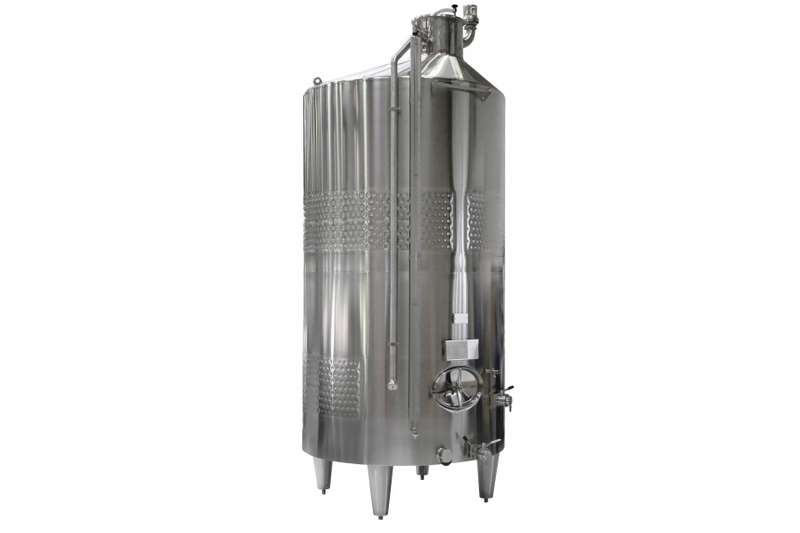 AISI 304, AISI 316L or combined stainless steel tank. 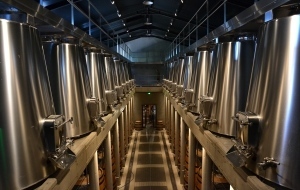 Standards: 1.4301/1.4404. 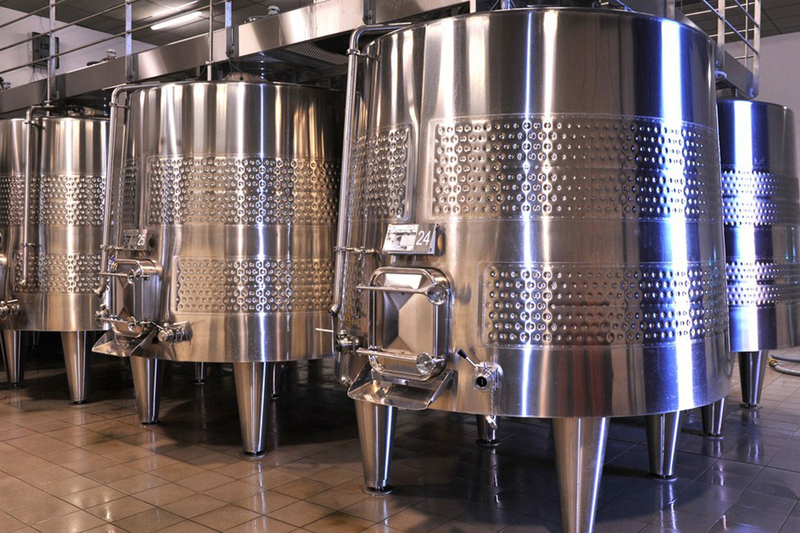 Tank with legs, skirts or radiated. 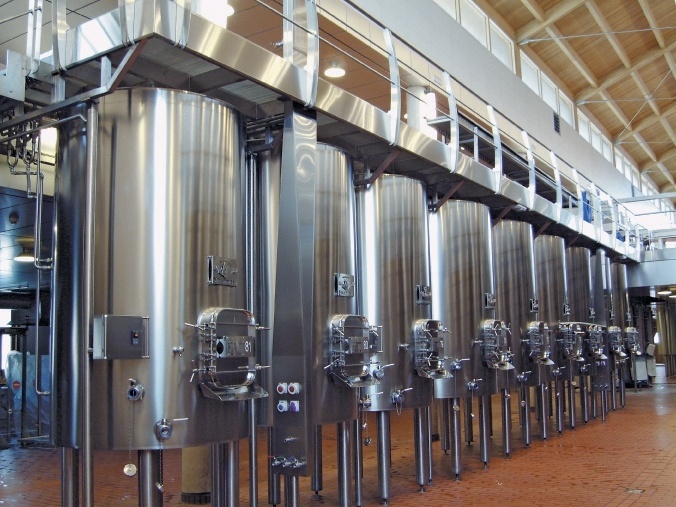 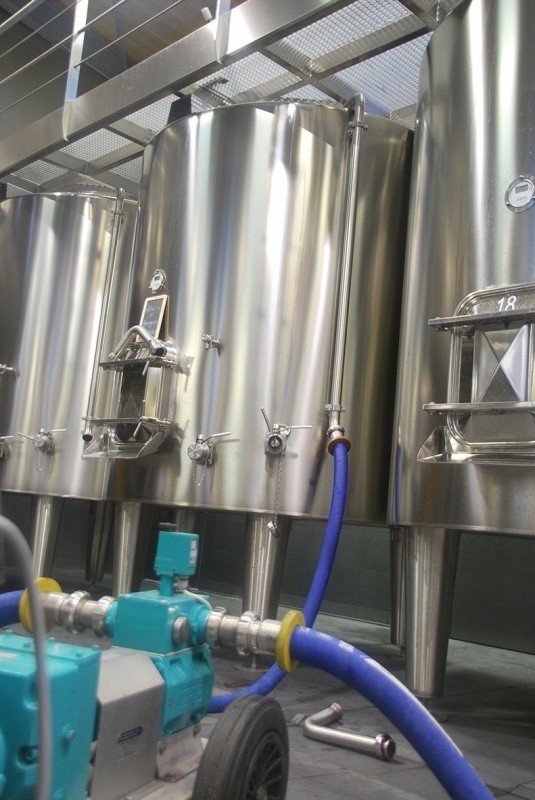 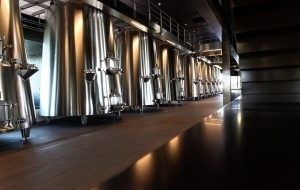 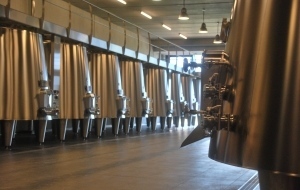 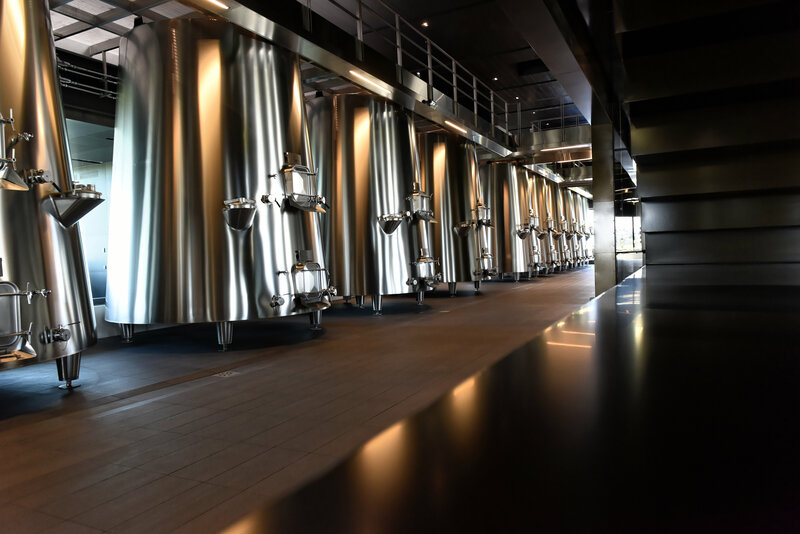 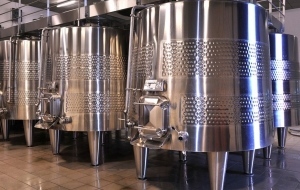 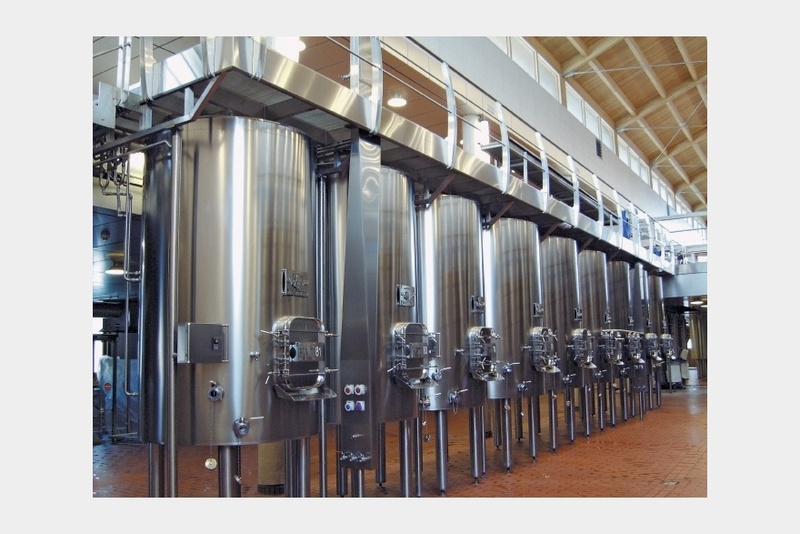 Laser-welded exchange surfaces operating with a small volume of coolant fluid to ensure optimum temperature control throughout the wine-making phases and a smaller volume of water and chemicals during cleaning operations. Plot by plot and relocations maintained thanks to compartmented tanks. 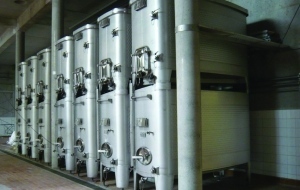 Dimensions of upper cover plates adapted to requirements. 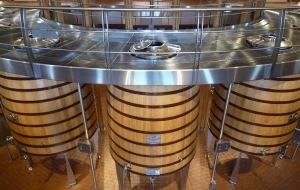 Cooling and maintaining at the chosen temperature during the cold pre-fermentation stage. 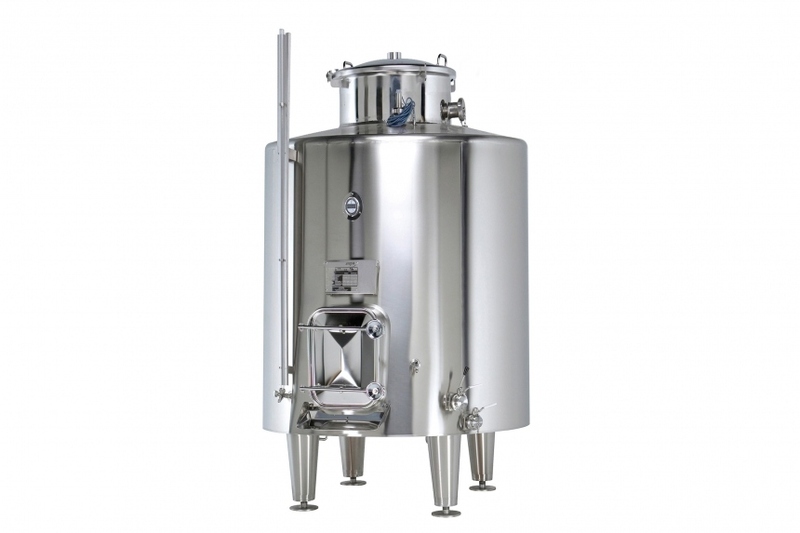 Choice between a conical and flat sloping base. 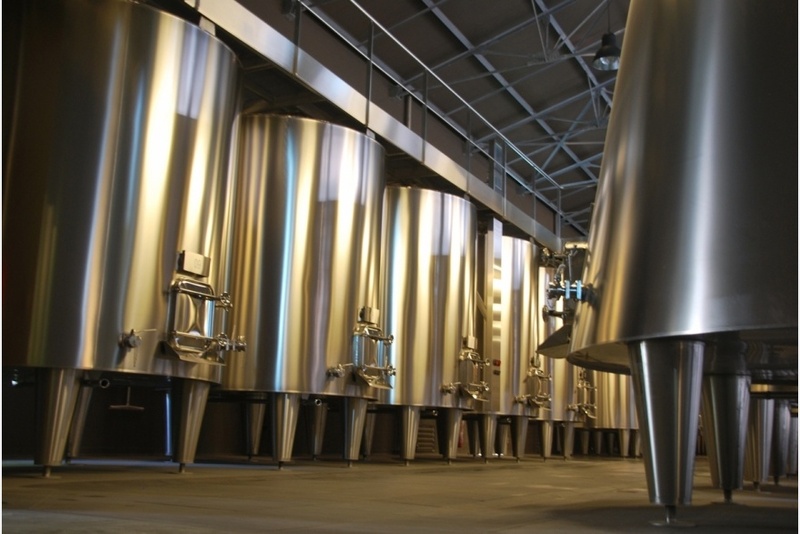 Rapid must settling due to appropriate exchange surfaces. 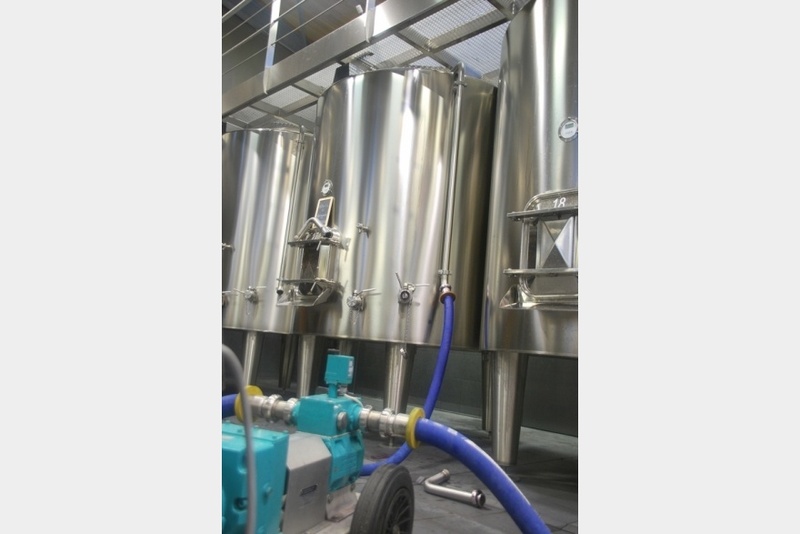 Capacity: up to 500 hectolitres.